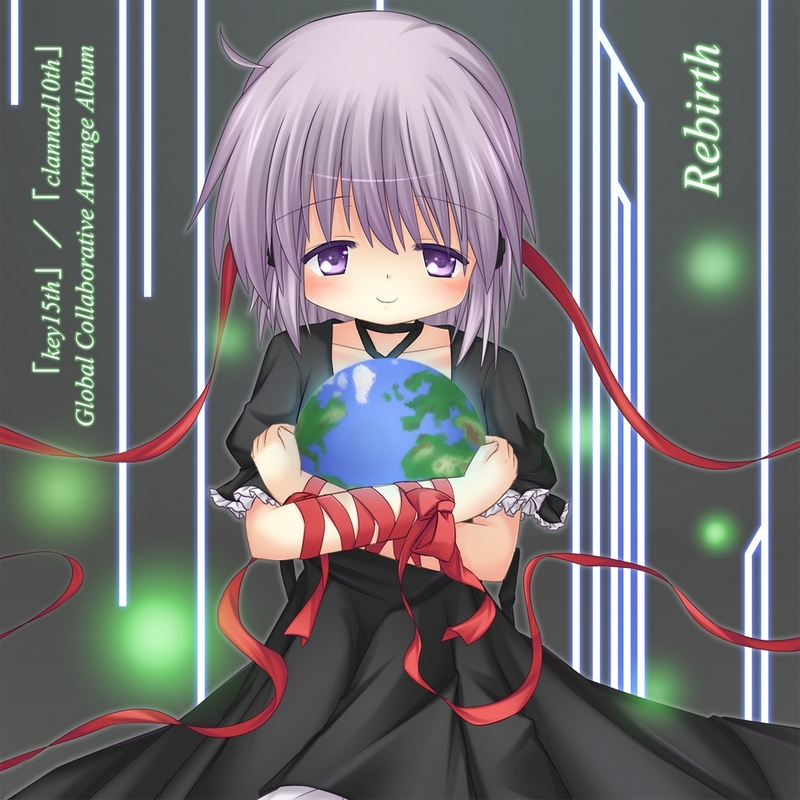 Thank you for your interest in Rebirth, a compilation album of Key music made by fans of the studio from around the world. The album primarily consists of custom-made cover music, though some original tracks are also incliuded. The album's genres are diverse to represent the interests of the participating musicians from around the world. The participants of this effort would like to share their work with you, free of charge, to help celebrate Key's 15th anniversary as well as the 10th Anniversary of their visual novel Clannad. Please feel free to distribute / share this album however you like. We hope you enjoy Rebirth as you remember the stories which inspired its creation.